For a very long time, Graphic cards have been a prerequisite for running games with heavy visuals. Few days back, I borrowed video card from my brother’s PC as he clearly did not play any sort of games. I am an avid Dota 2 player so I cannot compromise on low graphics and FPS rate. The GPU I borrowed was Nvidia GTX 750ti and I tell you it played Dota 2 wonderfully. Then few days later, my brother, having a PC without GPU, developed interest in Team Fortress 2, a first person shooter game. I was reluctant to give him his card back because it would wreck my gaming sessions. So, I decided to look for a solution. I found out that newer generation Intel processors are capable of supporting good 3D performance for applications. If you have a decent amount of RAM (more than 4GB) with 2nd Generation Core i3, i5 or i7 processor or above. Your chances of running heavy games without Graphic card are high. We are going to use Intel Processor On-board Graphics to run the games. By default your motherboard shares only 32 MB of RAM to Intel graphics. We need to increase that number depending on the amount of RAM installed on your PC. 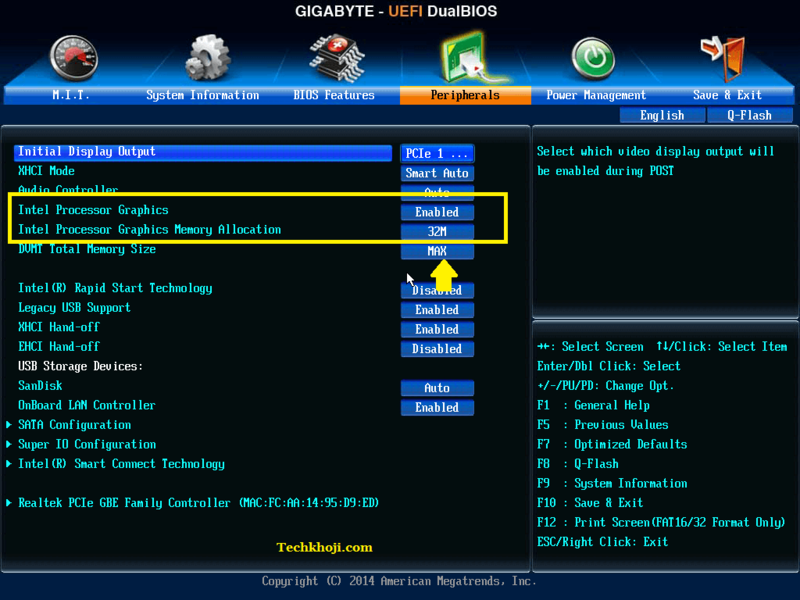 Keep tapping <F2>, <F12> or <DEL> to enter BIOS setup. The BIOS Access keys may vary from motherboard manufacturer. 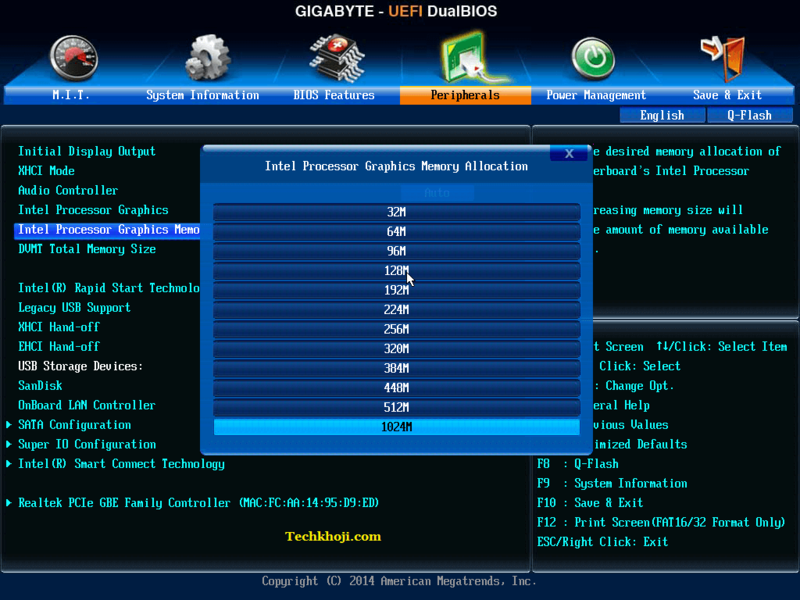 Now locate Intel Processor Graphics, Onboard Graphics and Shared Memory. It is usually located in Advanced, Peripherals or Config section. 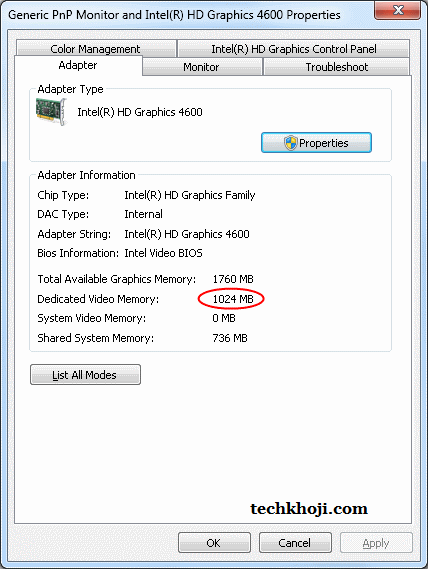 Select Intel Graphics Shared Memory and increase it to 384 MB if you have 4GB RAM. 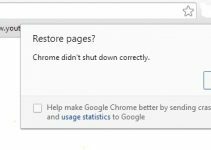 Press <F10> to save configurations and restart. To make things even better, install Intel Graphics Controller driver and application from your motherboard manufacturer website. This will enable you to configure 3D graphic settings for video and applications. Fun tip: Press CTRL+ALT+DOWN to make display upside down, use UP arrow key to reverse the effect.